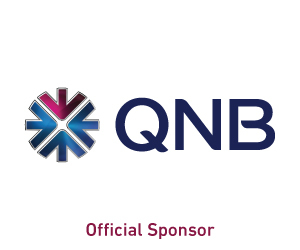 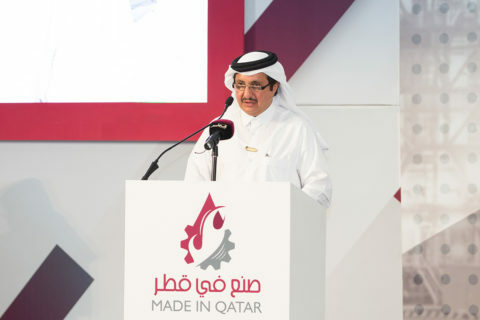 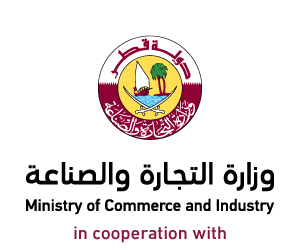 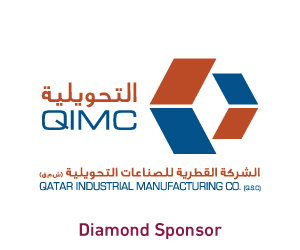 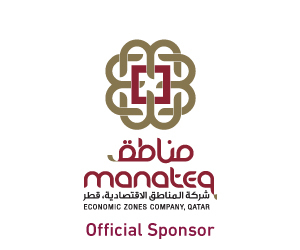 About "Made in in Qatar 2018"
Inspired by the wise vision of the Emir H H Sheikh Tamim bin Hamad Al Thani and in pursuance of the Qatar National Vision 2030 which focuses on income diversification, Qatar Chamber assumed holding the “Made in Qatar” Exhibition since its first edition held in 2009. 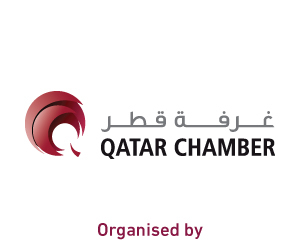 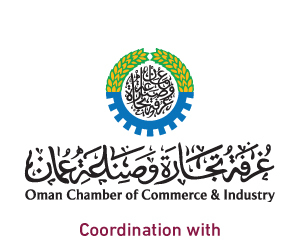 Established in 1963 by virtue of Law No (4) of the year 1963, Qatar Chamber is considered one of the oldest chambers of commerce among GCC chambers. 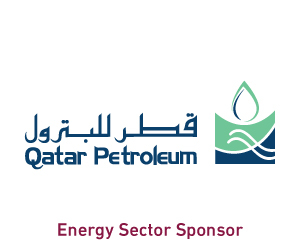 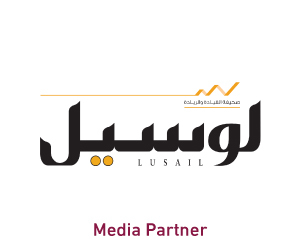 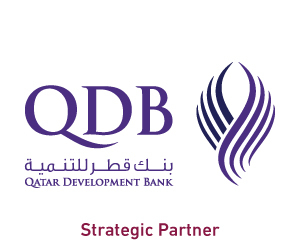 It’s a non-profit public organization whose mission is to represent, support and protect the interests of the business community in Qatar.